Supporting people with narcolepsy. What friends and family should know. 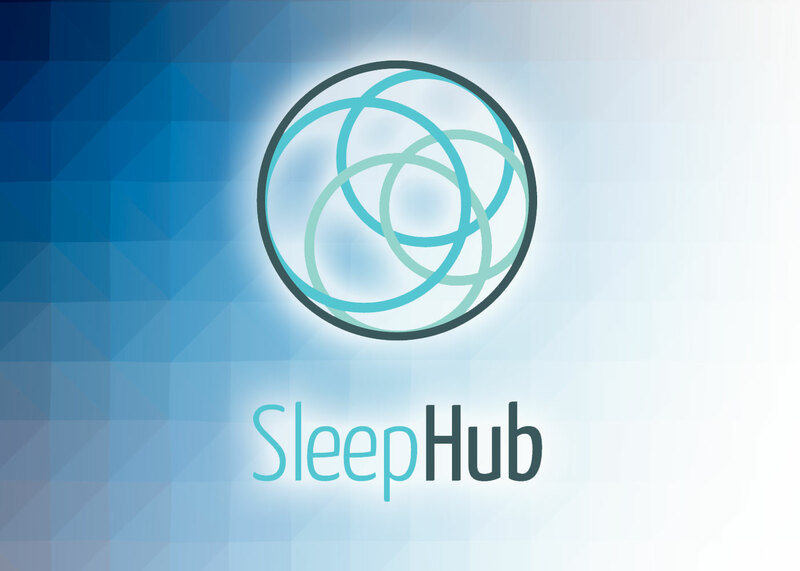 Join the SleepHub Community and get regular updates and tips on sleep, general health and wellbeing. We are passionate health professionals, interested about all things sleep. 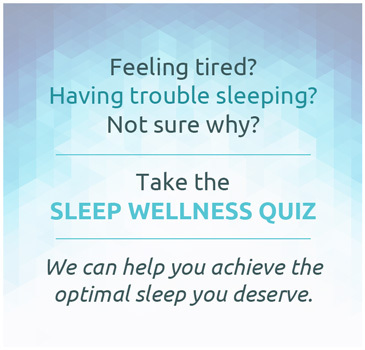 We provide resources and education about sleep and an online community that shares evidence-based information on sleep and wellness. 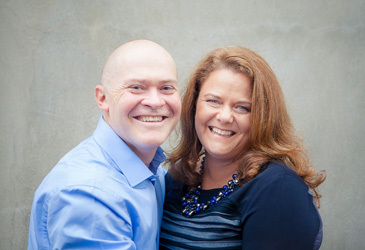 Dr David Cunnington and Kris Pierce share a longstanding passion for helping people achieve better sleep and better health. Read more About Us here. This web site is not intended as a substitute for your own independent health proffessional’s advice, diagnosis or treatment. Always seek the advice of your physician or other qualified health provider within your country or place of residency with any questions you may have regarding a medical condition.